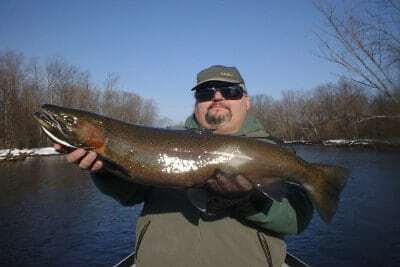 Salmon River Drift Boat guide fishing Pulaski NY. 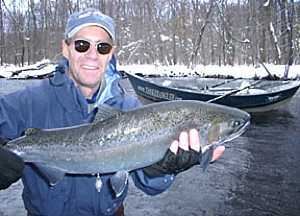 Salmon River Drift Boat Guide Fishing Pulaski NY for Steelhead or Salmon while Spin fishing or Fly fishing from the Drift Boat. Often when the Steelhead or Salmon are scattered the Salmon River drift boat is a fabulous water chariot to get you to the best fishing spots quickly. We can either spin fish or fly fish from the drift boat. 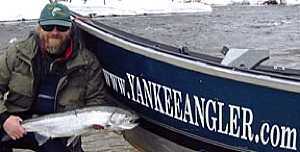 Or many times its best to get out of the drift boat and wade fish a productive run for Steelhead or Salmon. 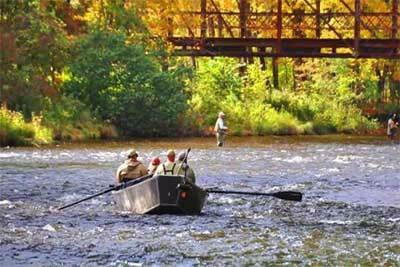 Enjoy a Scenic Salmon River drift boat trip. 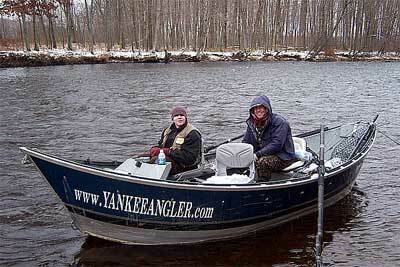 Salmon River Drift Boat Fishing Guide Photo Collage from Pulaski NY. There is a drift boat seat reserved and waiting for you……. 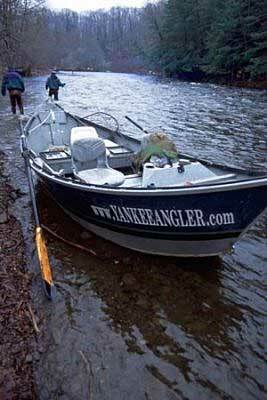 This Salmon River drift boat fish catching machine awaits you. 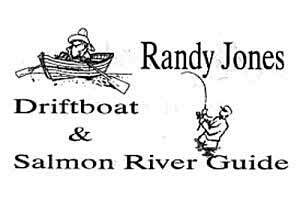 Out on your 16 foot heated Salmon River drift boat. 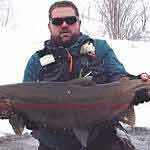 Enjoying a Fish filled day during the Fall, Winter and Spring in Pulaski, NY. 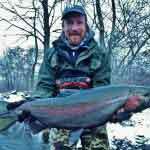 Enjoy my Complementary Salmon River Drift Boat Guide Tip, Humor and Fun Fishing Story for Steelhead and Salmon. 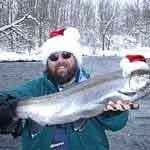 12/14 – Guiding Dave brought back found memories of our best day of Salmon River drift boat Steelheading ever. Last March we started out the morning fishing through the slush. By days end we had landed a BUNCH of fresh run Steelhead! 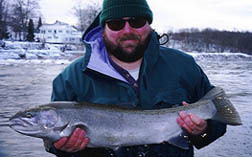 Dave hooked an even combination of fresh and older Steelhead off the Salmon River drift boat today. Unfortunately, Dave took a nice fall into the water while he fought his last steelhead of the day. 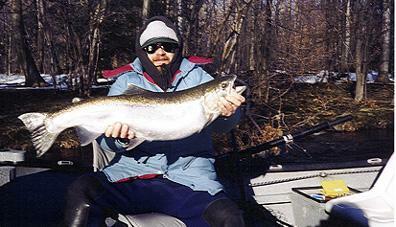 He managed to keep his tip up and was rewarded with this Salmon River drift boat steelhead. Congrats Dave! 12/15 – Dave joined me again, for another incredible non-stop adventure filled day aboard the Salmon River drift boat. 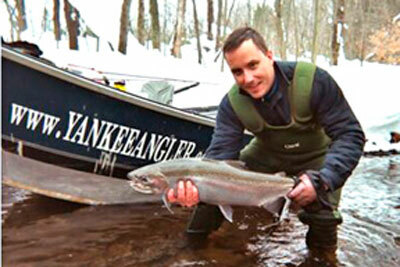 Where do I begin…….. Well, how about the very first cast of the morning resulting in a steelhead! We had a fresh 25 lb. King Salmon on, that took us under a log jam and broke us off. Then a Brown Trout was an unexpected treat, it was a female and full of eggs. 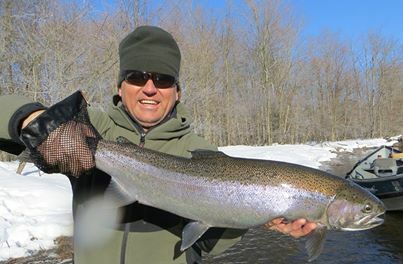 Dave was in Chrome heaven by landing a bunch of steelhead – Ya-hoo! I guess all that learn’n yesterday paid off for Today’s feast of jumps, runs, bent rods and scream’in reel’s. Nice one Dave! The other Salmon River drift boat highlight (?) of the day. Will be one I will not forget, nor hope to repeat anytime soon. Remember the old saying, up a creek with out a paddle? How about up a creek with out 2 Salmon River drift boat paddles. There is a spot in the Salmon River called the trestle hole. You drift and drop through a slot of fast white water rapids before digging heavy on your drift boat oars. To miss an intimidating 20 foot high by 6 foot wide cement pillar dead ahead. As we made the drop I was on my second BIG dig on the wooden oars. When snap went my left oar blade. With about 1 second before impact!! I jumped into a phone booth, spun and turned into “Super Guide Man.” I used my right wooden drift boat oar blade to fend off and break the impact. Of an aluminum Salmon River drift boat crunching into a solid pillar of “I hope my life insurance policy is paid up” cement. Yup, you guessed it, there went my second Salmon River drift boat wooden oar blade with a snap. I dropped anchor and retrieved the broken blades from the water. The balance of the drift boat ride down, was one of positioning the Salmon River drift boat at the top of the runs. And then drifting with the current w/ my anchor slightly tapping bottom. And me poling the drift boat with my 10 foot net handle safely to the drift boat ramp. 12/16 – After yesterday’s drift boat trip I was not sure if Dave was going to be a willing participant for another adventure aboard the Salmon River drift boat with new oars. He came along with me at 6:00 A.M. with out much fuss. We left earlier than planned after yesterdays success’s. We wanted to lock-up the HOT spot. By getting there early and staking our claim to some PRIME Chrome hold’n real-estate! 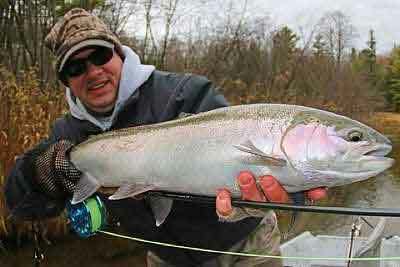 It worked in spades as Dave out did himself from the previous 2 days of steelhead fishing. Dave only fell in once today, but boy was it a good one! 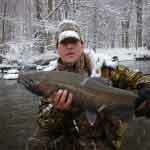 He went up to his ears while fighting a Steelhead in the 33 degree water. He came out of it sounding like a choir boy, but with the biggest grin from ear to ear. 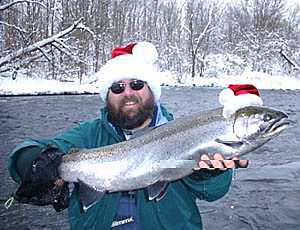 Getting into the Steelhead Holiday spirit! That’s Steelhead fishing for ya, it can be addicting. 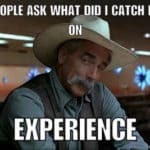 More funny Salmon River drift boat guide fishing Humor. I can see the angler walking with a flashlight as it moves to the rhythm of his stride. I start to get nervous and push the Salmon River drift boat faster and faster thru the white water rapids, as my drift boat slapped the water loudly. I can see the rhythm of the walking angler’s flashlight speed up as he increases his pace. It almost look’s like a strobe light, he is walking – jogging sooooo fast. 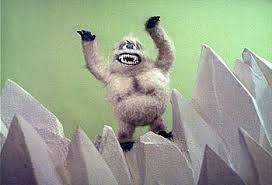 He hears me coming……… I’m pushing the Salmon River drift boat fast’rrrrrrr……….. Its a race to the finish! He lands on the spot seconds before me. First person on the spot….. gets it. Turns out we were both Salmon River drift boat guides and knew each other well. We both laughed out loud until our stomach’s hurt at what had just transpired. He was nice enough to share his fishing spot with my guest’s and everyone caught some fish. So much for floating down in the Salmon River drift boat, relaxed, enjoying the early morning stars and the tranquility of it all. 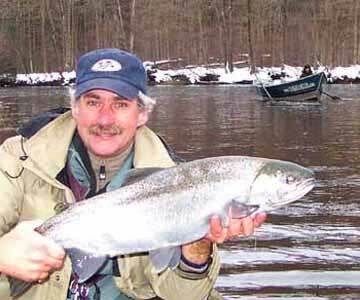 FUN Salmon River Drift Boat Steelhead Fishing Story – You Never Know! 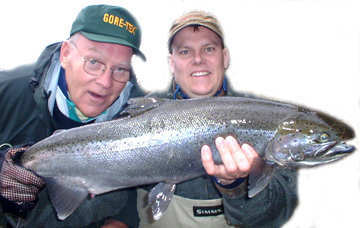 Al told me he had been Steelhead fishing the Salmon River since 78. 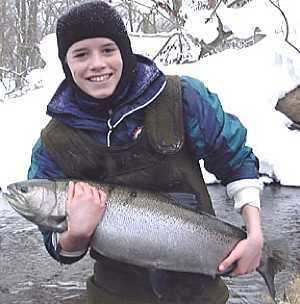 And that he had never – ever played with so many Steelhead in one day! I explained to Al that Steelhead fishing was not supposed to be this easy. And for that reason, I thought that there were just too many Salmon River Steelhead here. And we should take the drift boat someplace else. 😉 Someplace where there may or may not be any Steelhead and if so, maybe just 1 or 2. Someplace where we would really have to work hard for them, like we have been doing all week on the Salmon River. Last time Al Steelhead fished with me he brought a note pad and pen. With the average being that most folks only retain 20-30% of what they hear or read. He wanted to make sure he did not forget a single Steelhead hold’n spot. Over the entire 3 miles of the Salmon River I stopped at and explained in great detail. All was written down with a exciting, feverish, fishing exactness. One of the highest compliment’s was paid to me by AL as he stated. Randy, you know that Salmon River spot you showed me by such a such a tree. You said stand here, cast there, the fish sit there. And you can expect a Steelhead to bite. Anywhere from 10 to 25 feet off the bank in a 30 foot length? I went back to both of those spots and every time I go there I get into some Steelhead. One day alone I hit six steelhead in that one spot. And I was the only one there. I’ve never seen a single Salmon River drift boat or person stop and fish it. Al didn’t know this……. but that one lil (no name) spot. 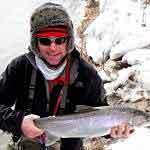 My guest’s went 21 days in a row hitting 1 to 5 Steelhead in it each day. And the same for the hole directly below it. Thanks Mike! It’s always fun to try to hook something other than a fish. I think we succeeded! 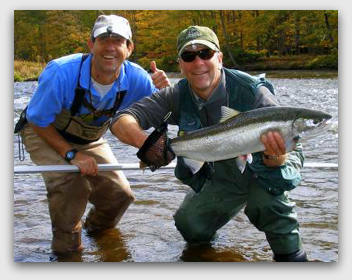 Thumbs up from this Salmon River Drift Boat Fishing Guide with a Very Happy Steelhead Guest.